Happy Sunday. How are you today? 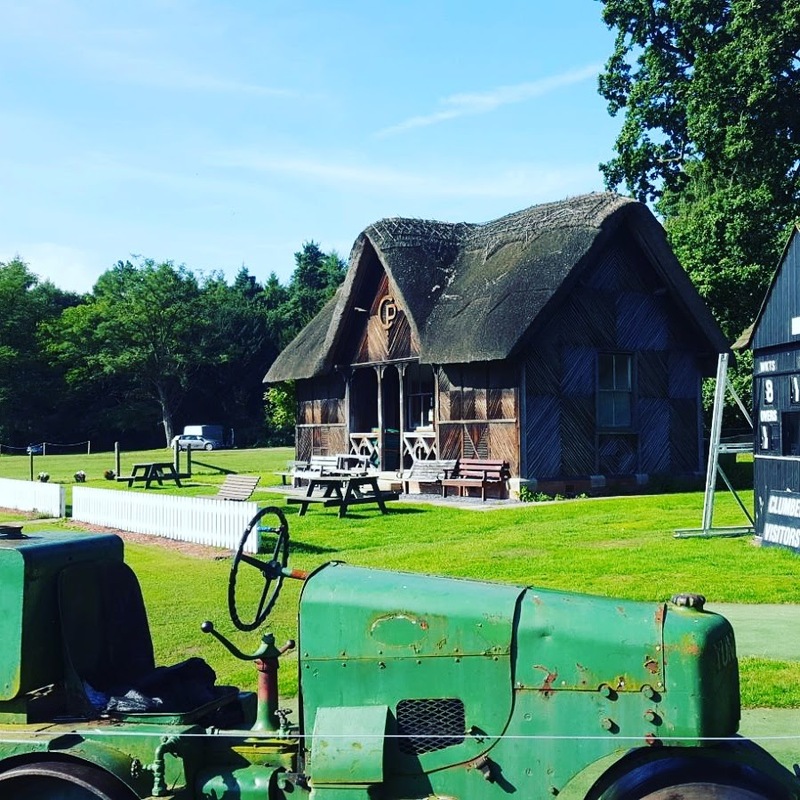 We are still buzzing from the six weeks Summer holidays. Days out here, visiting family there and then the last minute holiday last week for our 21st wedding anniversary. All these days out are taking its toll on us. Well, it is me! I am worn out. A nice lazy day is planned for today!! Before the madness of getting ready for back to school on Wednesday. Why do I always leave a few things until the last minute!? You would think after having 4 children I would be more organised!! No fun if you have not got something to stress about though is it!? Over the Summer we have been out and about and finding new Parkuns to try. 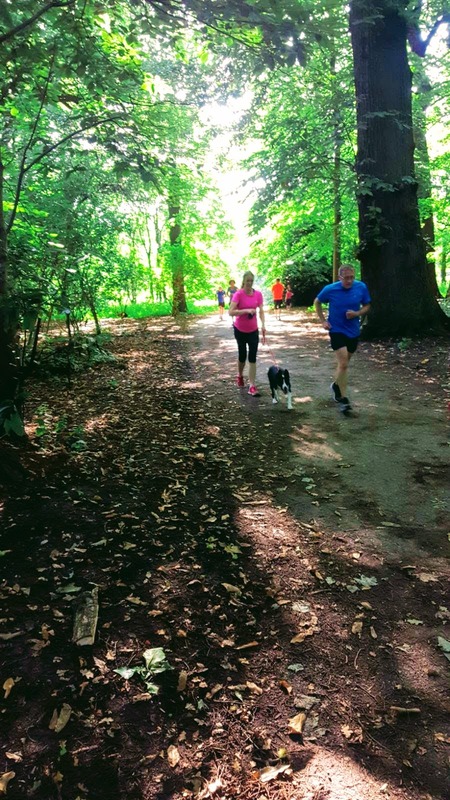 A few weeks ago we tried Parkrun at Margate and a few times we have run the Clumber Park one, south of Worksop, Nottinghamshire. 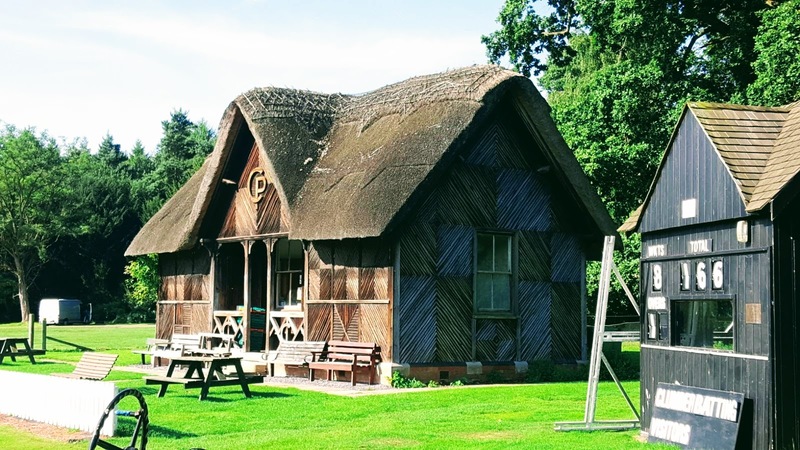 We love this one in Clumber Park. 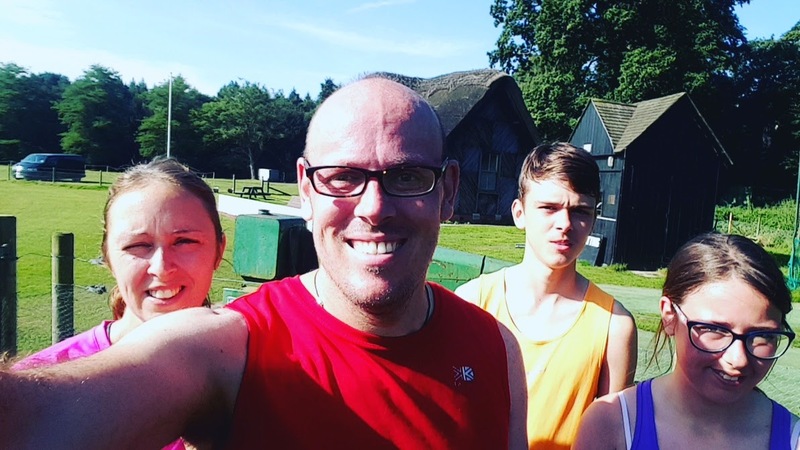 A nice and friend Parkrun in the woods with a mixture of tarmac paths, stone trail, and forest paths. 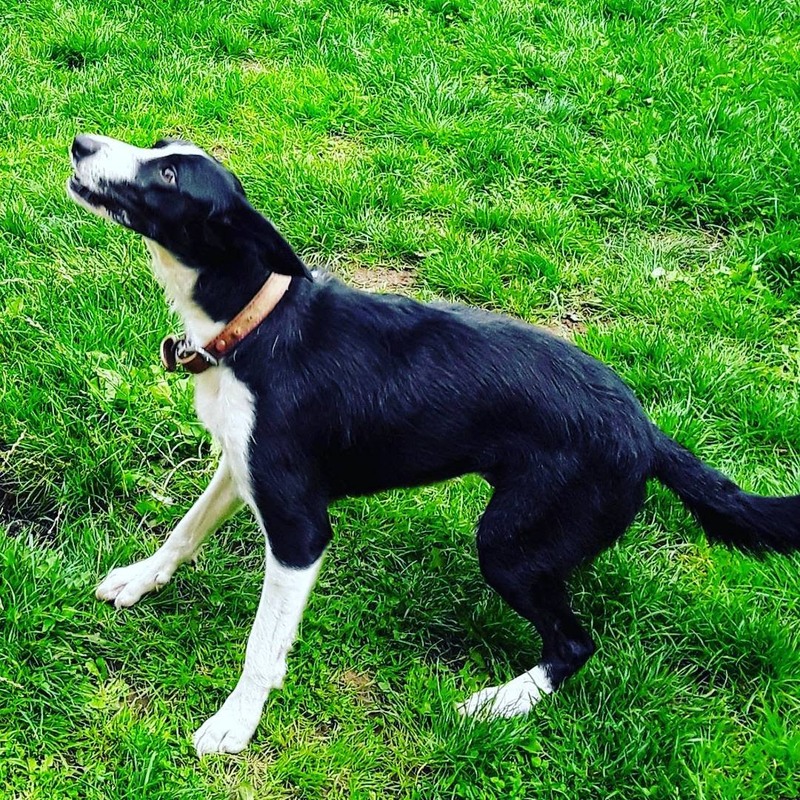 Also, Mollie, the collie can run it safely here with me. Well, I say run, she just does a stroll at the side of me for 3 miles. She just wonders what is happening at first then follows all the running in front. She loves it too. It is beautiful here with lots of lovely walks to be taken. 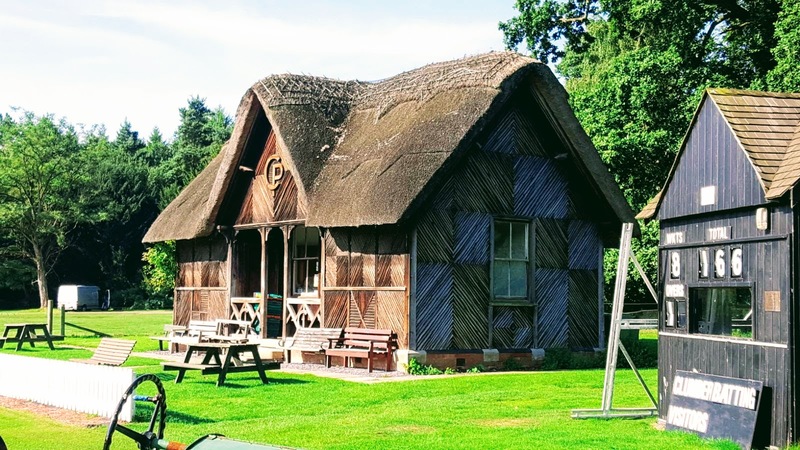 After visiting Minehead this week, I have a thing for Thatch cottages. 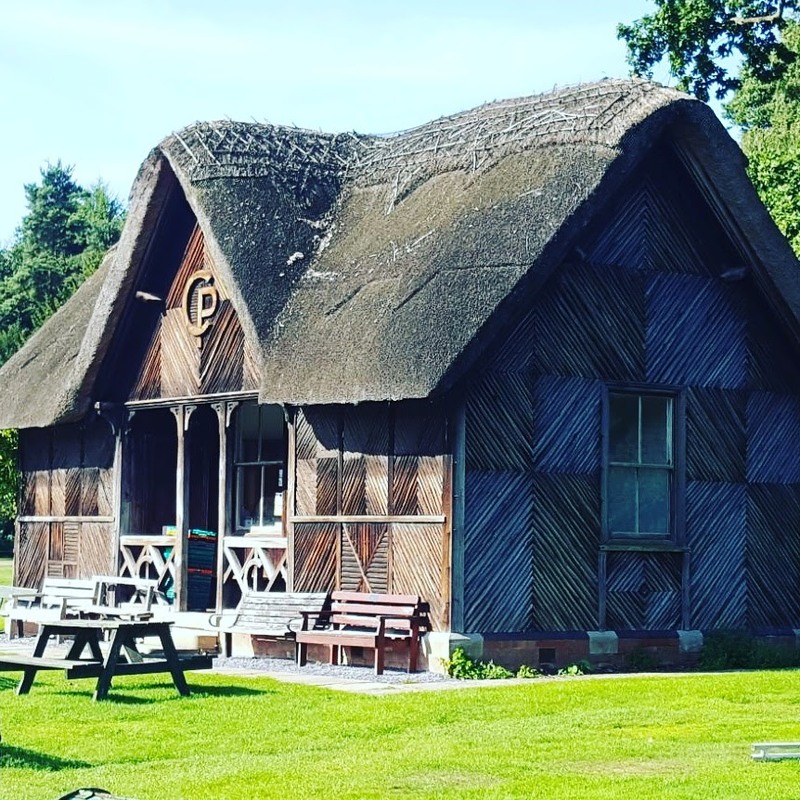 How sweet is this thatch cricket pavilion Clumber Park? As always, my youngest Son is about 10 minutes in front of my Daughter is usually a minute or so in front and I am still around the 30 minutes mark. Now the children are ready for back to school it is time for me to put some hard training in methinks!! No tiring Mollie out. Back home and she is waiting for a game of catch!! Do you like to run Parkrun? 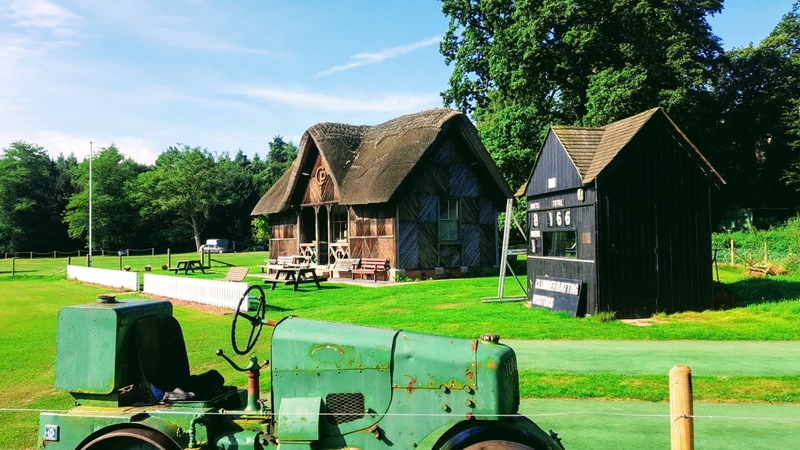 Have you got to try out some new courses in the Summer holidays? 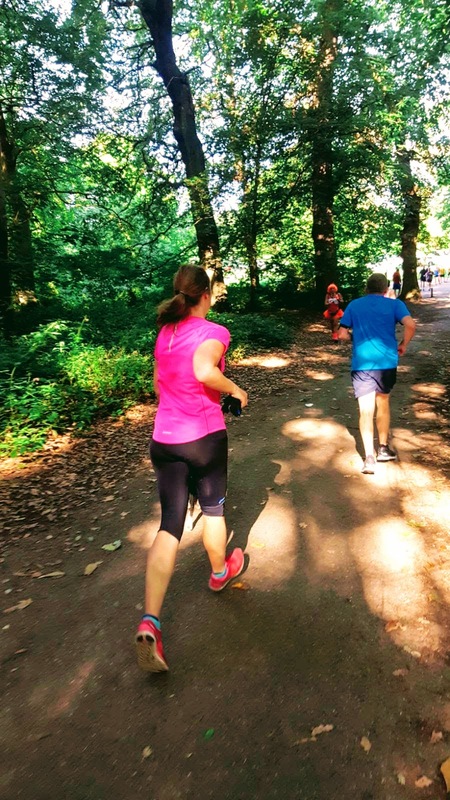 Parkrun Parkfun Gedling : The Wednesday Blog Hop. "Go-with-the-grain Feta And Sweet Potato Supper"
"Having A Bad Hair Day!? Creative Mondays Blog Hop"
You did so much this summer! We go back Wed too! I can't run at all but there is a Parkrun in my town which I'd like to try and do, well, I'd walk it actually but still. It looks like you've had a lovely summer! We start school today. No more summer holiday around here!! I think it's great that you all run together. You've had a fun and busy summer!